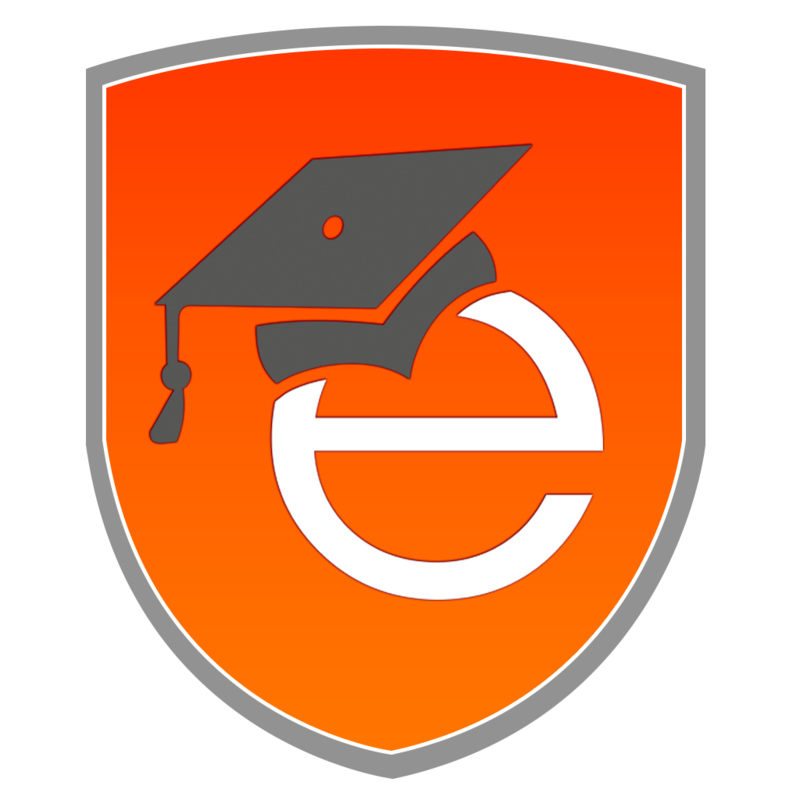 Rosevilletutoring - Why Eureka! Education? We only hire tutors with the head and the heart that we would want to teach our own children. Our tutors can also connect with classroom teachers when needed to ensure we are following the proper curriculum and are aware of any upcoming assignments. When you contact Eureka! Education, we respond to requests in a timely manner and each request is carefully thought out. Our Director will discuss your child’s needs with you personally by phone and/or in-person and will be there to support you throughout the year. Tutors are required to complete session notes after each session with your child. These notes are reviewed by our Director and are sent to you weekly. This helps parents, tutors, and administrators track progress and feedback.